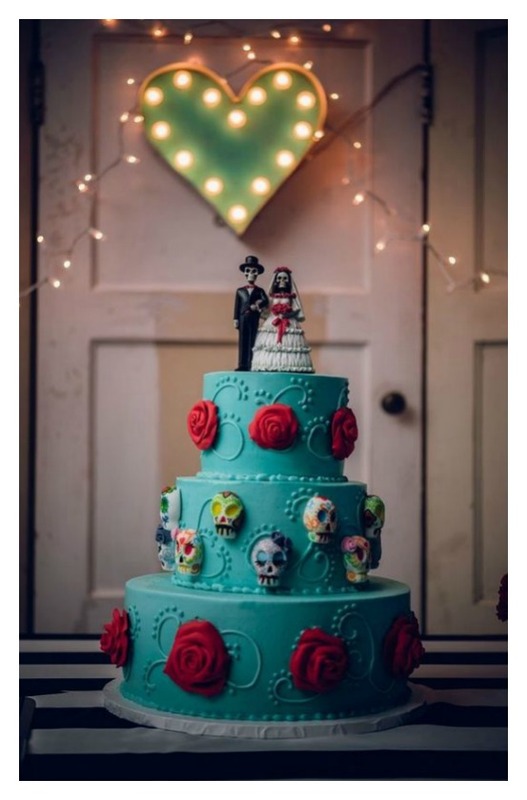 I have such post-wedding wedding cake envy guys. 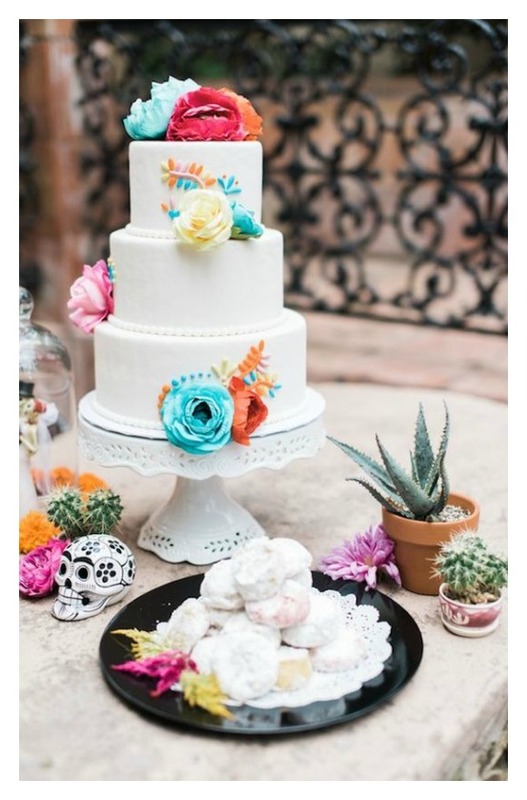 I love all things Mexican – the food, the place, the people, the culture, the history, the way that colour is celebrated in every aspect of life, the folk traditions and the decorative details that make up the rich tapestry of this marvellous country. 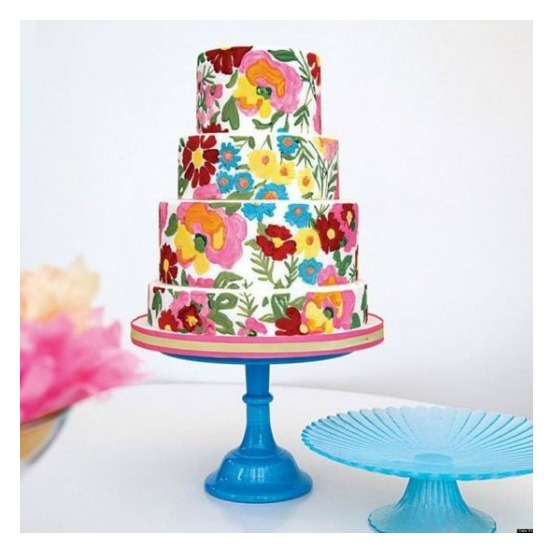 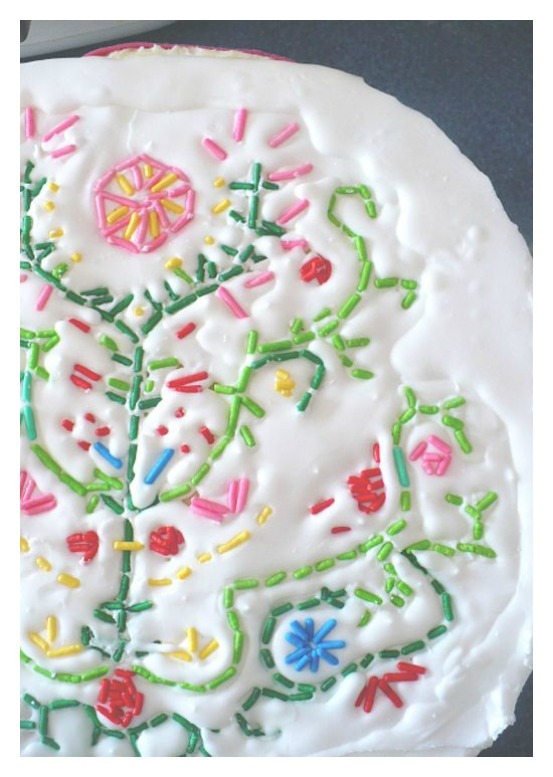 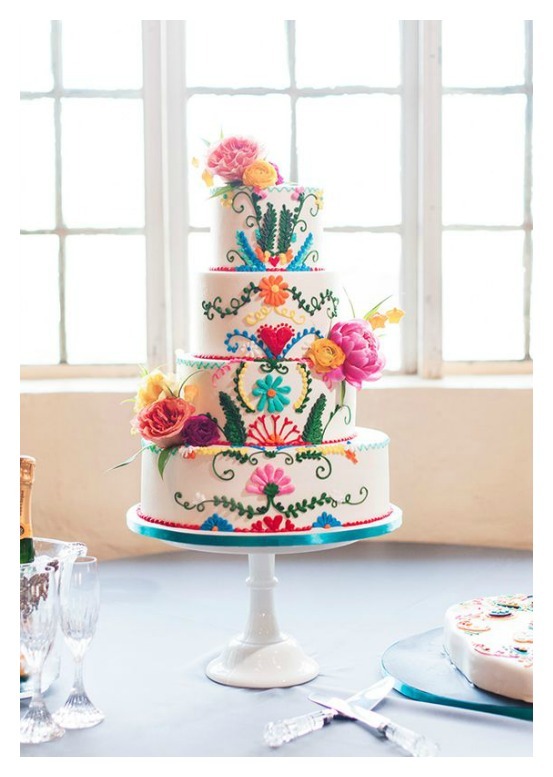 With the benefit of hindsight, for our wedding (coming up for fourteen years next week since we tied ye olde knot) I would SO have chosen one of these gorgeous, colourful Mexican fiesta cakes inspired by traditional Mexican folk embroidery. 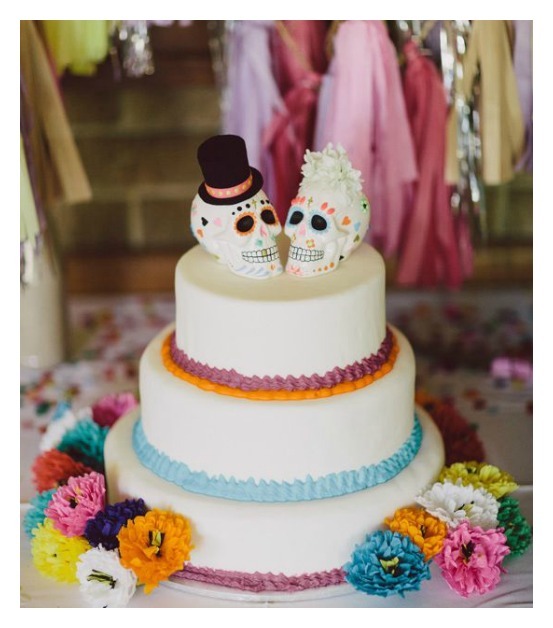 Actually, what I’m even more in love with is the idea of a Dia de los Muertos (Day of the Dead) wedding cake. 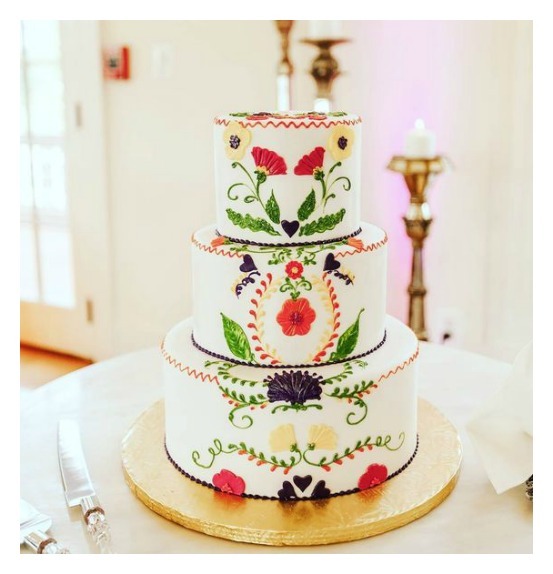 You don’t have to go all the way, some of the examples here are really simple and won’t blow the budget, but simple or elaborate, they are colourful works of art that you and your guests won’t soon forget. 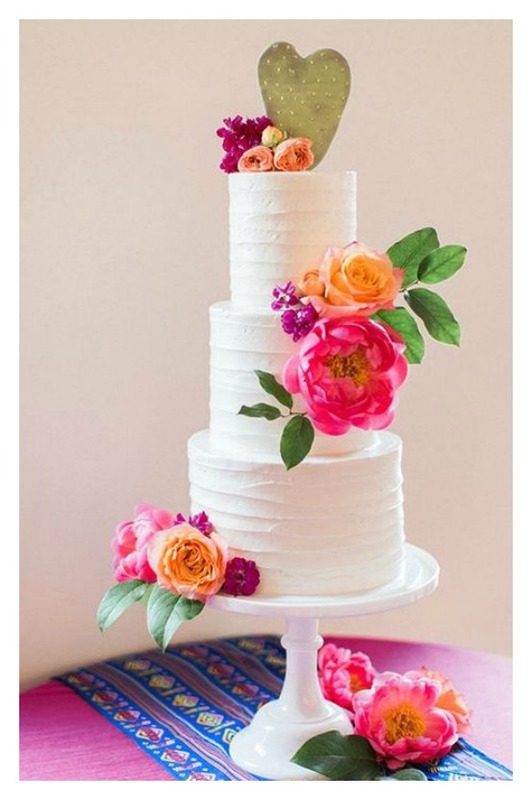 If you are a bride-to-be (or know one) I suggest scrolling down and considering one of these showstoppers. 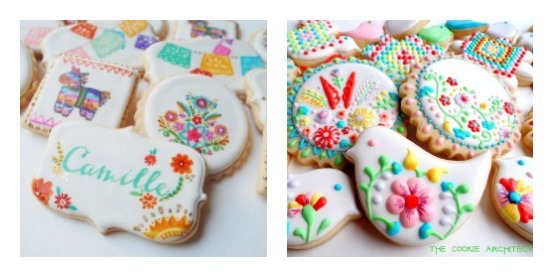 And how extraordinarily pretty are these biscuits as wedding party favours or part of the dessert? 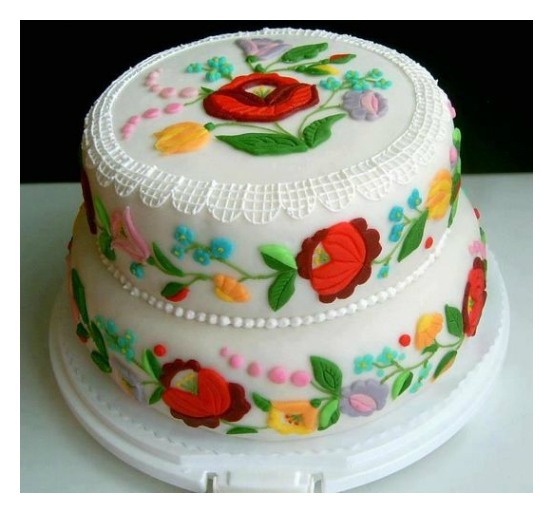 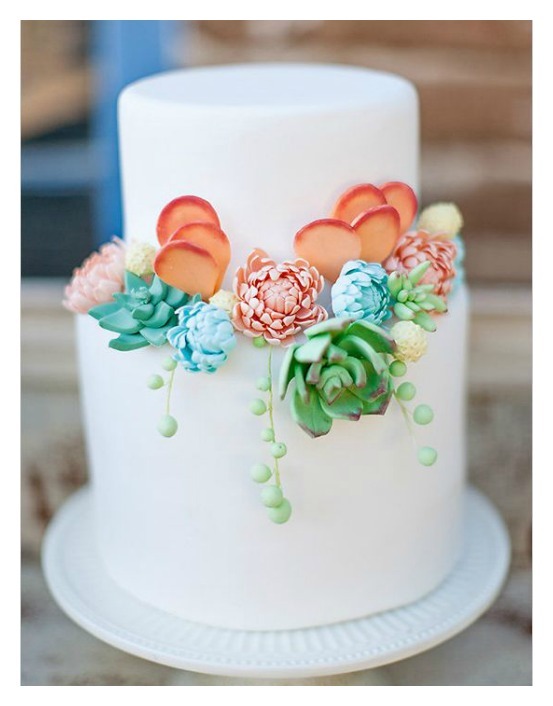 I love the idea of hand painted cakes. 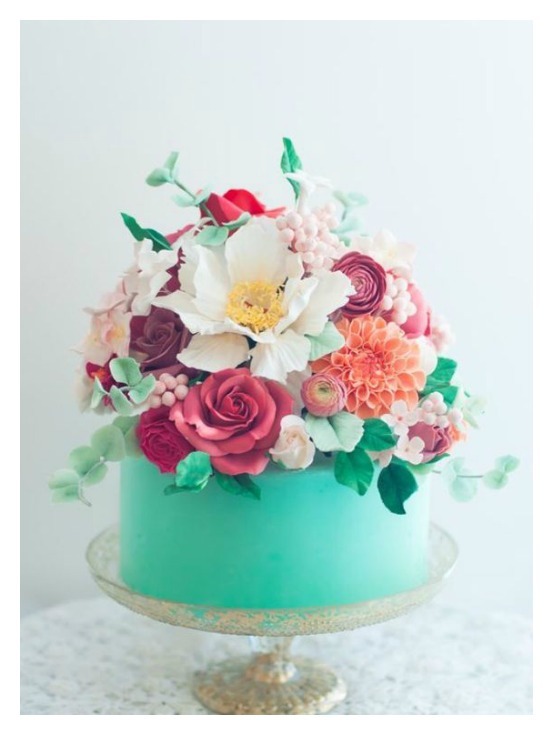 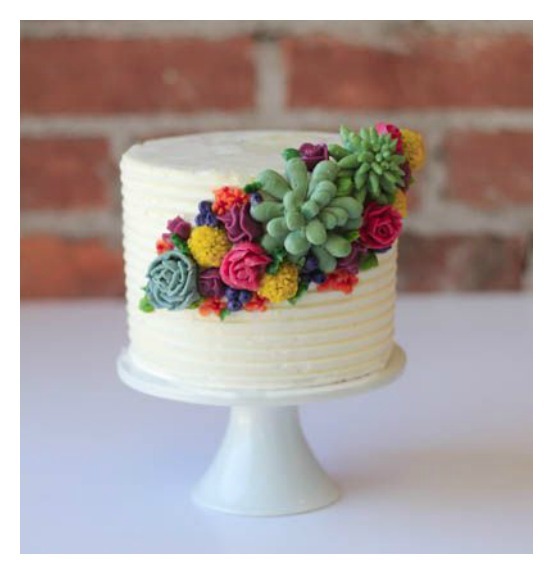 Roxy Denbury is a SA local caker maker that makes beautiful cakes as well ( roxyfloquet on instagram). 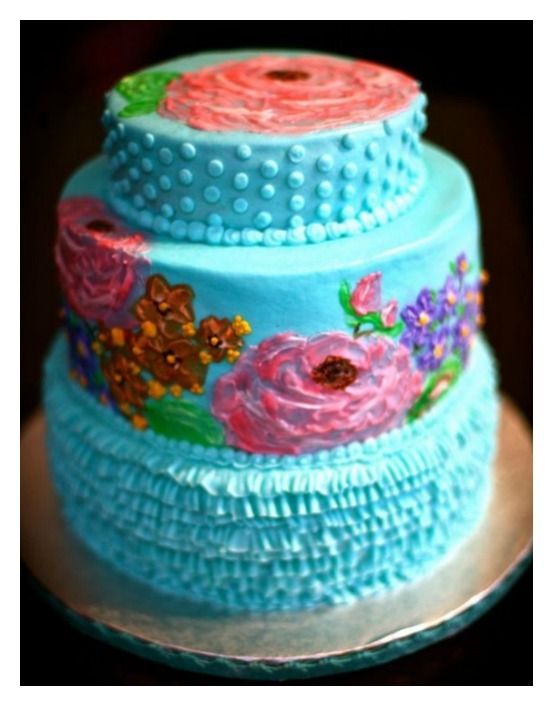 Oh my hat … I’m in love!! 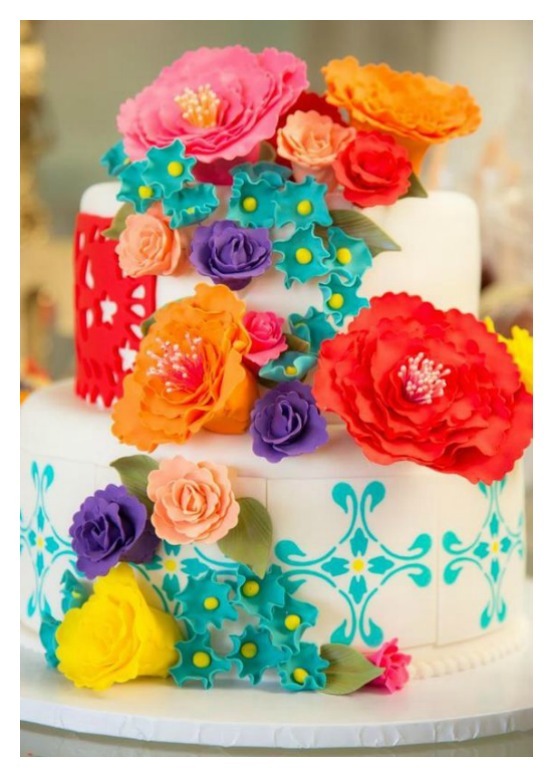 Never tasted Mexican cakes before, but whoa, this seems amazing.